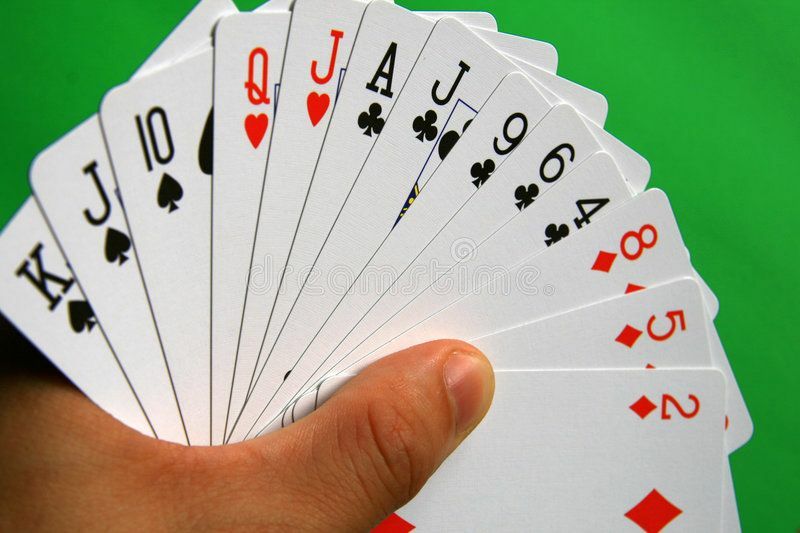 The Montagu Duplicate Bridge Club meets every Wednesday afternoon at 13:30pm at Montagu Manor B&B in Piet Retief Street (opposite the Magistrate's Court). There is no membership fee, but a small contribution is asked for refreshments. The atmosphere at the weekly gatherings is one of congeniality and everyone has a wonderful time. The competitive spirit that Duplicate brings, adds to the enjoyment and lots of laughter at times. We would welcome any new members wishing to join us and ask them please to contact Tielman de Villiers - (023) 614 2943. Our members have diverse skill levels and anyone with a love for this wonderful game will find it a joy to stimulate the brain cells each Wednesday afternoon. Visitors to our beautiful town are most welcome to come and play as well - we look forward to seeing you.